The swoosh is nothing short of legendary. Nike has a storied and impressive history; you could get lost in the intricacies of the brand. Similar to Disneyland secrets, Nike has a bevy of fun facts that only some superfans know — and now you're about to learn all of them. When Nike was founded in 1964, it was known as Blue Ribbon Sports and operated as a distributor for what is now known as Asics. Nike became "Nike" in 1971. 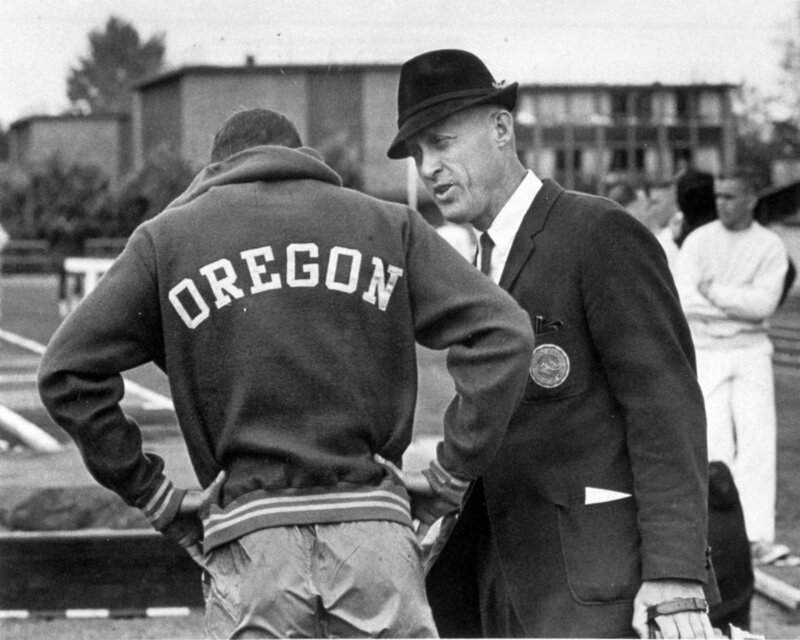 Cofounder Bill Bowerman was a celebrated Olympic track-and-field coach and also head coach at the University of Oregon. 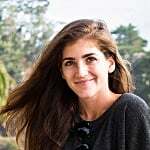 An "Ekin" — Nike backward — is a travelling Nike ambassador and marketing expert; cofounder Phil Knight was the first Ekin and acted as a travelling salesperson for Nike in the early days. Some Ekins get the swoosh tattooed! 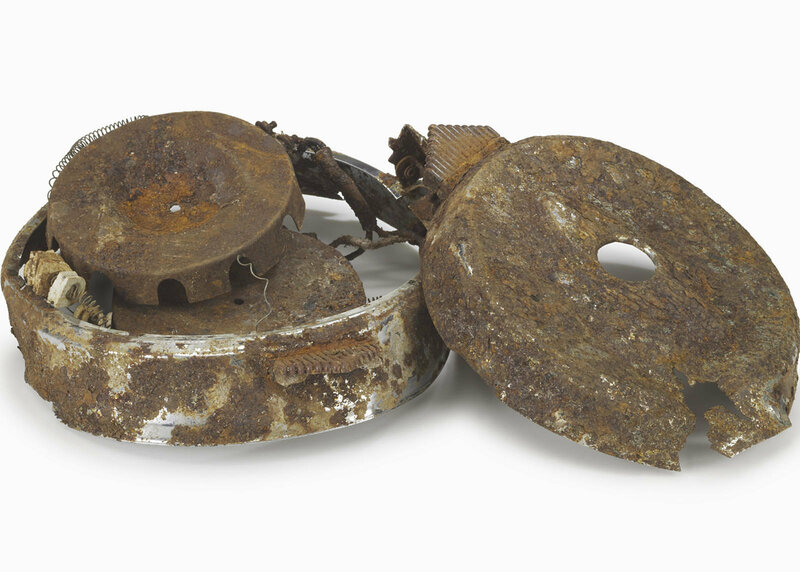 A waffle iron was behind Nike's first major innovation; the soles on one of Nike's first shoes were made using Bowerman's wife's waffle iron in 1971, after Bowerman was inspired at the breakfast table. The funky start times of Nike events have a meaning. If you've noticed that N+TC events and NRC events start at 0:34 or 0:03, it's because Bowerman believed that starting a workout at 8:34 (instead of 8:30, for example) would promote punctuality. He knew his athletes would remember the specific time and show up right on time. Nike honours his memory with this subtle but fun tribute. 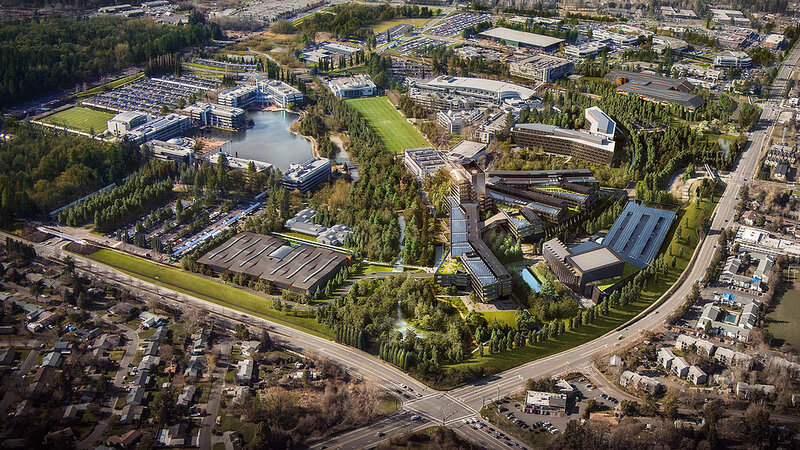 At Nike's World Headquarters in Beaverton, OR, major buildings and fields are named after athletes, including Mia Hamm, Joan Benoit Samuelson, Steve Prefontaine, Alberto Salazar, Ken Griffey Jr., Tiger Woods, Jerry Rice, Michael Jordan, John McEnroe, Nolan Ryan, Bo Jackson, and Dan Fouts. Cristiano Ronaldo has two soccer fields named after him, and Michael Johnson is recognised at the running track on campus. Fun fact about a fun fact: Mia Hamm's building houses a huge cafeteria, where employees can come eat before, during, and after work. (I got to visit myself, and it's delightful). The name Nike is very female. In Greek mythology, Nike is the winged goddess of victory. The mythological associations for the brand Nike are flight, victory, and speed. The first Nike store opened under the moniker Blue Ribbon Sports in Santa Monica, CA, in 1967. Nike takes your old shoes and turns them into tracks and playgrounds for kids. The recycled material is called "Nike Grind." Master Trainers are Nike's fitness ambassadors around the globe. 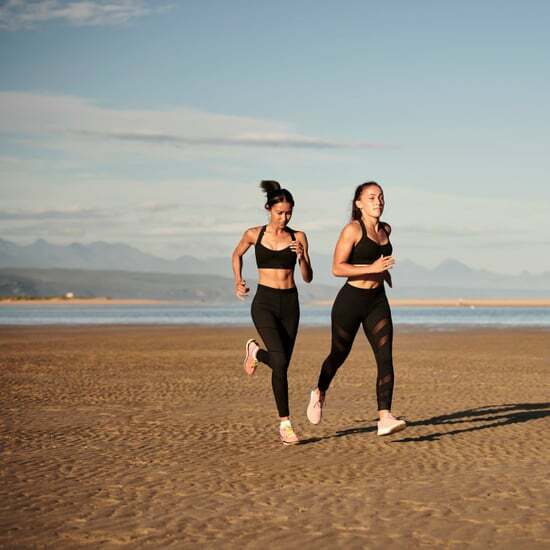 The likes of Marie Purvis, Holly Rilinger, and Kirsty Godso have earned this impressive title, and they lead massive fitness events on nearly every continent. The first Nike Just Do It commercial featured an 80-year-old man running on the Golden Gate Bridge. Walt Stack was a popular runner in the San Francisco area. The world's largest Nike store is in London; it's got three floors of athletic apparel amazingness, measures about 42,000 square feet and is dubbed Nike town. So many trainers. The swoosh logo cost Nike $35. In 1983, Portland State University student Carolyn Davidson created the design for a fee that equates to about $200 today. 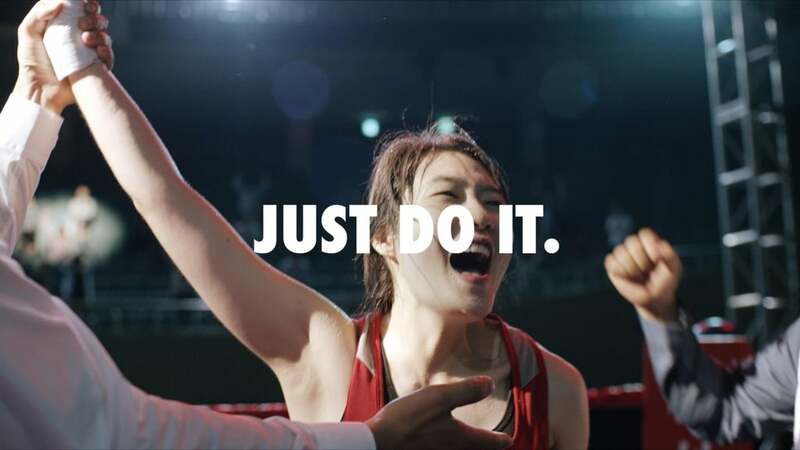 She has since been compensated in Nike shares. Nike wants sports to be for everyone. 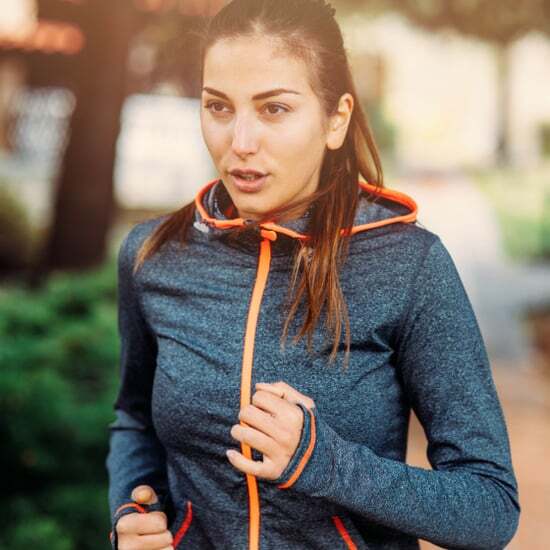 Its motto, coined by cofounder Bowerman, is "If you have a body, you're an athlete." The popular huarache shoe that Gigi Hadid and other celebrities love was designed by Tinker Hatfield and inspired by water skiing. 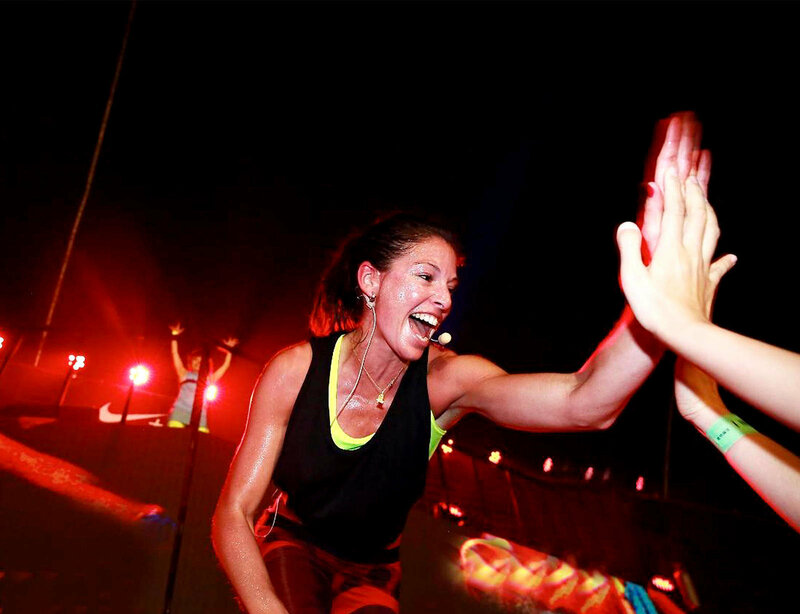 Nike offers free workout classes and run clubs at locations across different countries. You can also download its training and running apps for free. 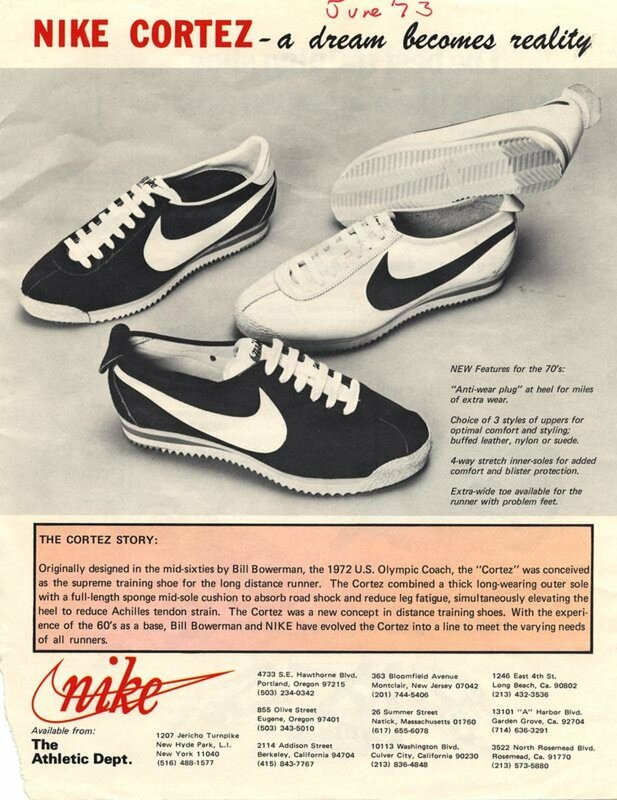 The Nike Cortez has been a popular silhouette lately (Bruno Mars wore them during the halftime performance at the Super Bowl), but the style actually originated in 1967 and was the second shoe design from Bowerman and Knight! 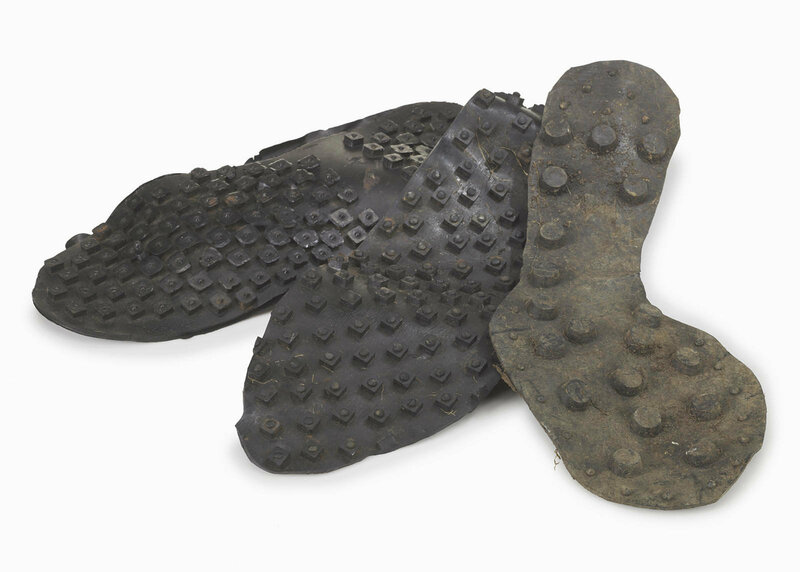 It was "designed to be the finest long distance shoe in the world." 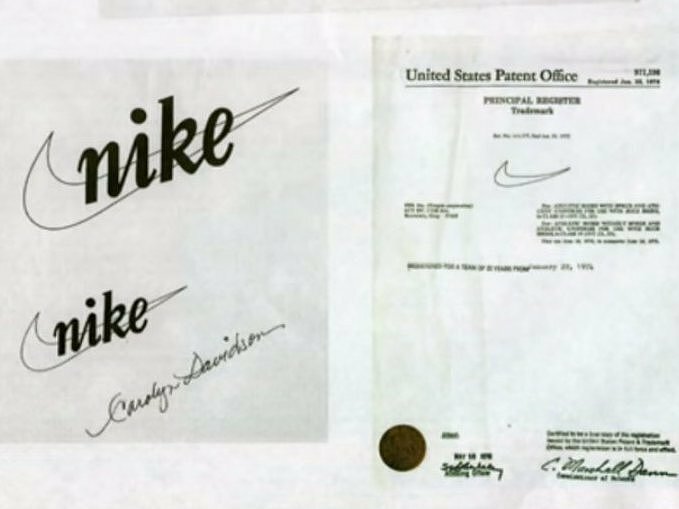 Michael Jordan didn't want to meet with Nike, but his parents made him (well played, Jordans!). Similarly, Shaquille O'Neal wore head-to-toe Reebok on his first meeting with the brand. Rude. Nike also owns Converse and Hurley. Despite acquiring both brands over a decade ago, many people don't realise the brands are affiliated. Hurley actually operates as Nike Surfing and sponsors some of the best surfers in the world, including John John Florence and Carissa Moore.